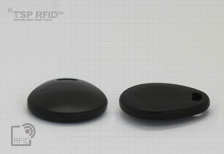 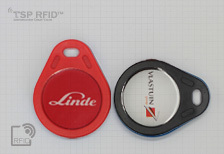 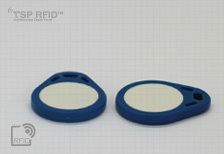 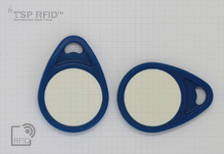 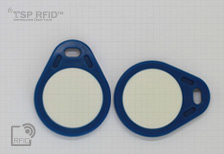 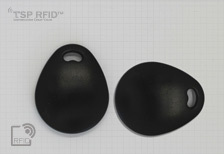 Most widely used RFID keyfob product, with ABS/ PC material housing with ultrasonic plastic welding process. 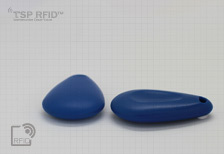 With some popular standard shapes and optional with customer own designs. 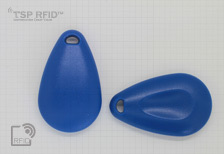 Optional with high accuracy silk-screen printing, or laser engrave logo.